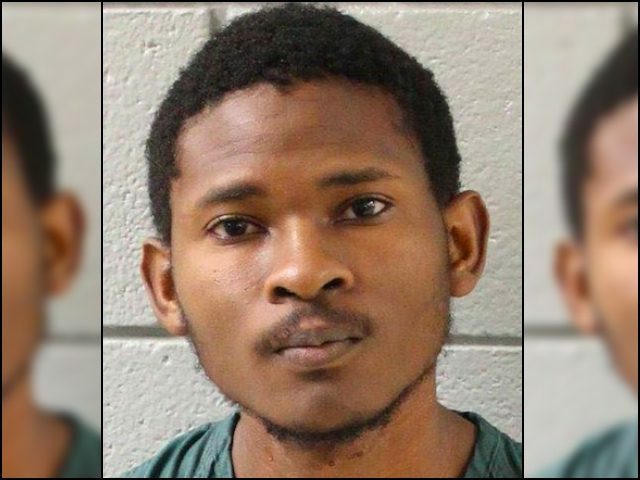 Fode Doukoure, a 23-year-old legal immigrant in the U.S. on a green card from West Africa, pleaded guilty on Monday to charges that he drugged and sexually assaulted a 74-year-old elderly woman in West Shore, Pennsylvania, according to PennLive. The molestations by the immigrant occurred twice. The first time, Doukoure stroked the woman while he was living in her home. In the second attack, Doukoure admitted to soaking the woman with a pepper spray substance and putting a cloth over her nose and mouth until she passed out from the potentially fatal chemicals. Prosecutors said the cloth used by the immigrant to make the elderly woman pass out was soaked in a substance similar to chloroform. After passing out, Doukoure tied the woman’s’ hands and proceeded to molest her. When the woman woke up from the attack, she said her underwear had been put back on backward. The guilty plea taken by Doukoure translated into a one to two-year prison sentence, with the likelihood that the immigrant will be deported to Ghana after he is released from prison. It is unclear what Doukoure was doing in the U.S. or how he obtained his green card.